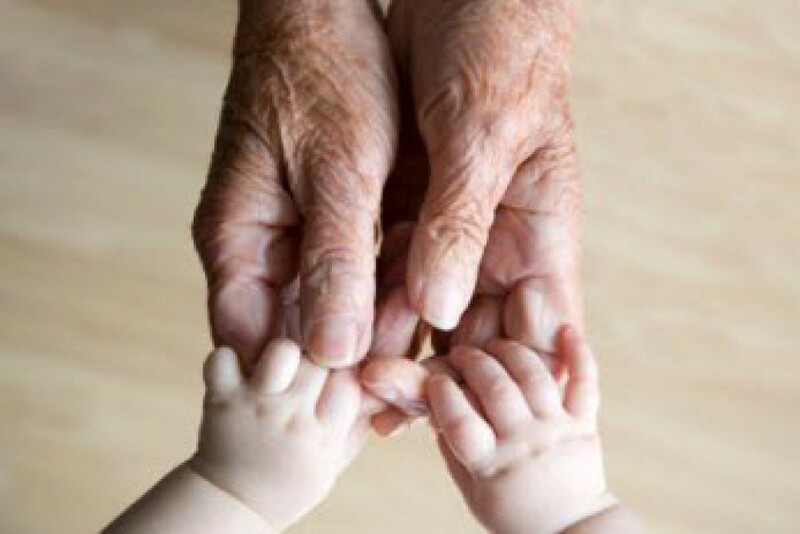 This entry was posted in In the Village and tagged confidence, gift, gratitude, happiness, life, memories, thoughts, today, wisdom by The Village Granny. Bookmark the permalink. Hilarious. Definitely the Paris part. I want to get to walk across each bridge in Paris. What a grand thought! 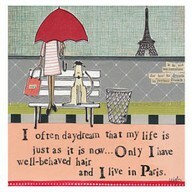 I’m with you on that in my well behaved hair! If only we could have more great hair days! Here is good and healing thoughts to our hairs.